I have gorgeous products to show off your gorgeous pictures! 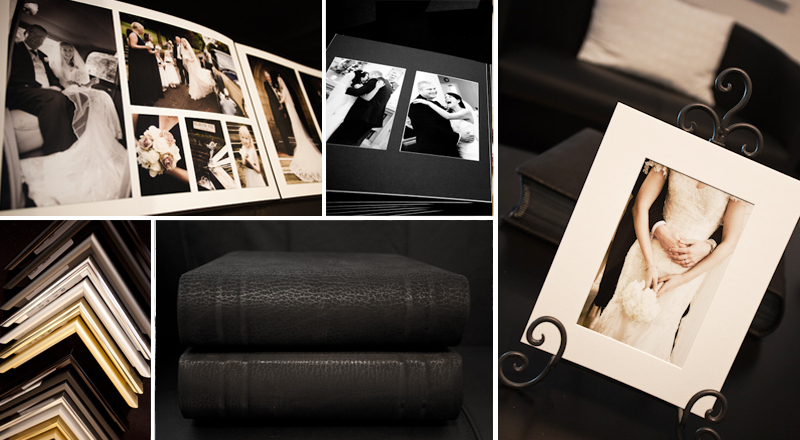 Pink albums, glossy frames, stylish boxes… the options are endless. I'll work with you and the space you have, to create a stunning display like no other.